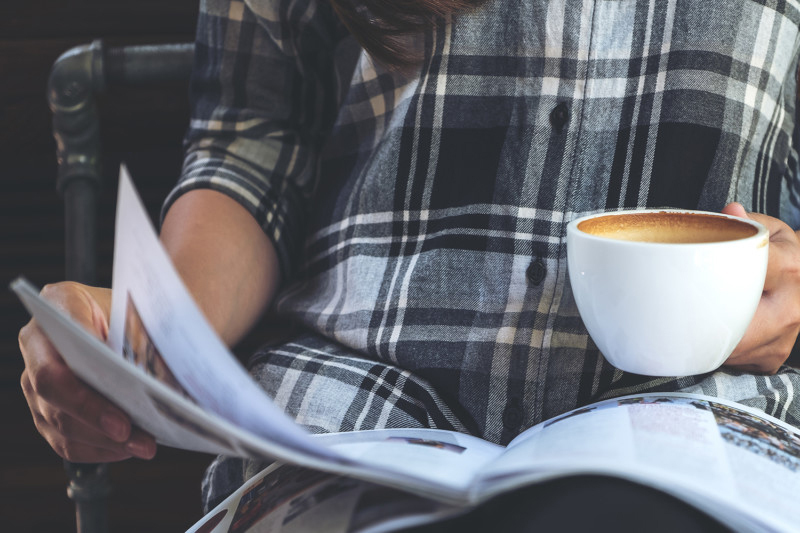 We understand that you have many options when selecting a representative for your Telluride area property and we appreciate the opportunity to provide you with a customized marketing plan and pricing analysis in the hopes of earning your business. Please give us a call or fill out the contact form to get started. 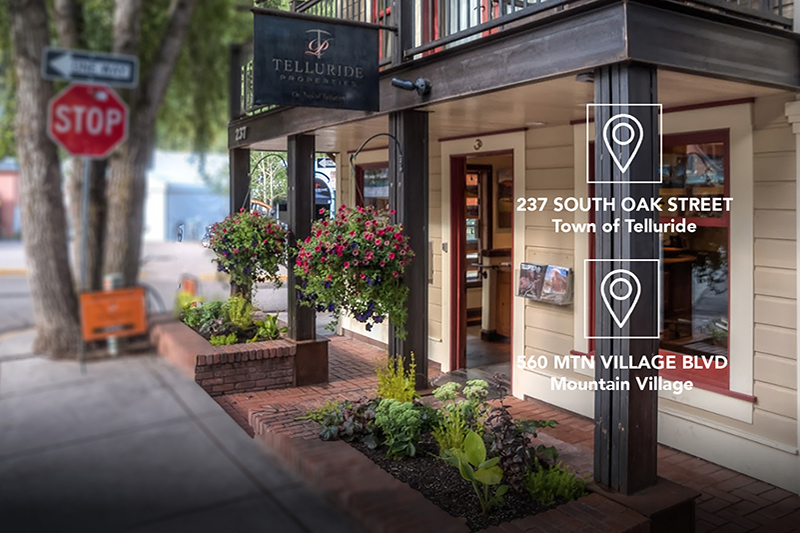 Telluride Properties connects you with more buyers than our competitors. 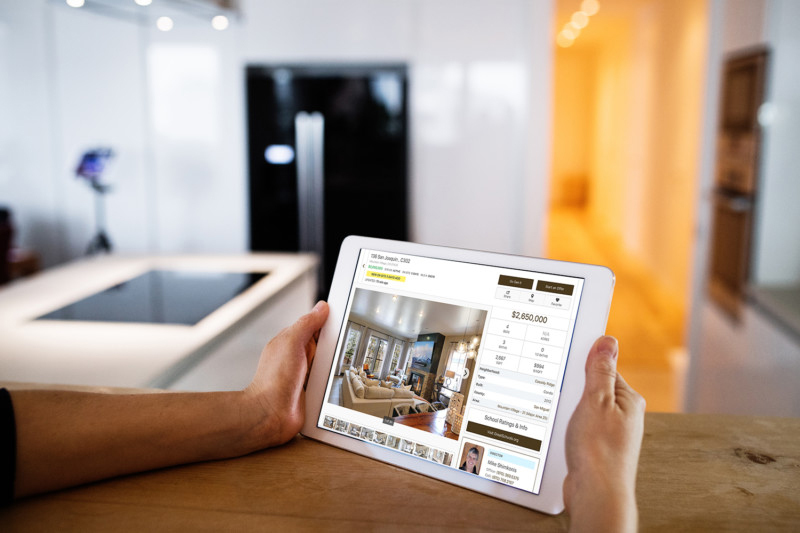 We make your property stand out visually and maximize its online exposure. 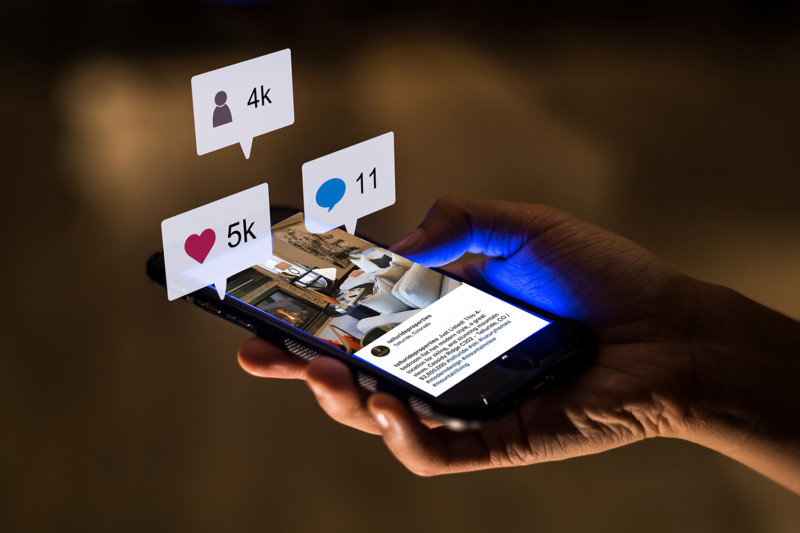 We utilize social media & digital marketing channels to promote your property. We have the busiest office locations in town to attract potential buyers for your property. 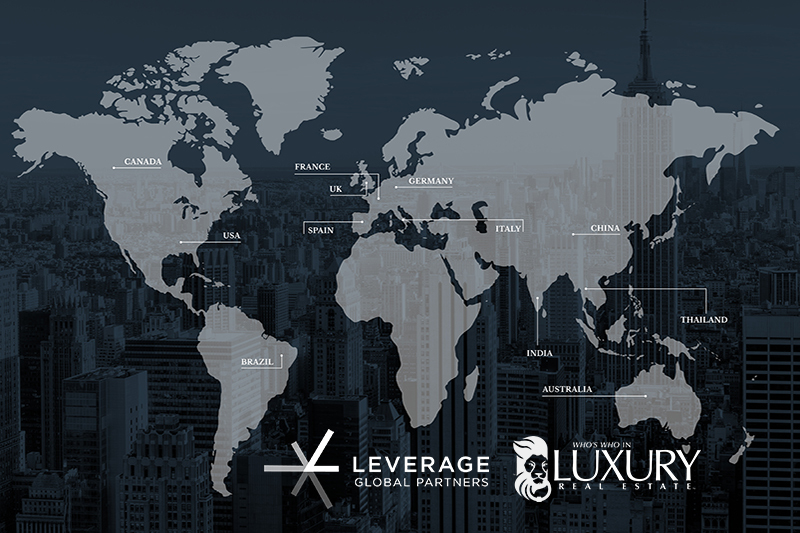 We align ourselves and your property with the best luxury brokers around the world.